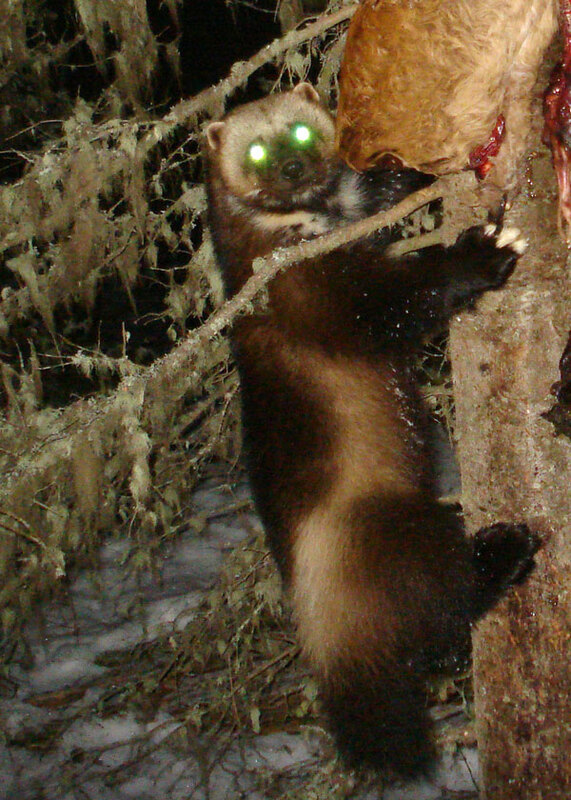 ENTERPRISE, Ore.—Five days after discovering wolverine tracks in the Wallowa Mountains of Northeast Oregon, researcher Audrey Magoun downloaded photos of two wolverines from a bait station camera. Magoun and Valkenburg have been surveying for wolverine in the Wallowa-Whitman National Forest within and adjacent to the Eagle Cap Wilderness since January of this year. Funding and logistical support for the wolverine survey comes from an Oregon Conservation Strategy Implementation Grant(federal State Wildlife Grant), The Wolverine Foundation, Inc., the Wildlife Conservation Society, The Seattle Foundation and private individuals including Magoun and Valkenburg, Alaska residents, who use their own plane for aerial surveys. 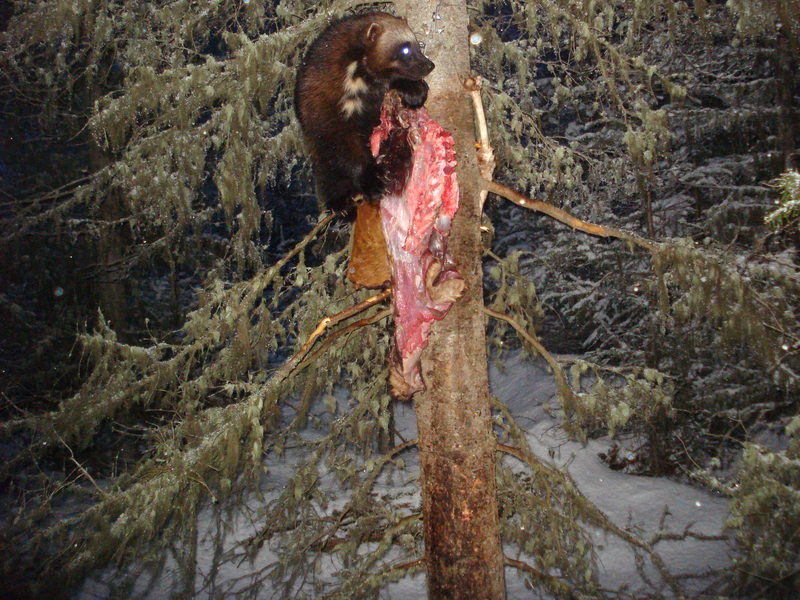 A second wolverine was photographed at a baited camera station on April 13, 2011.